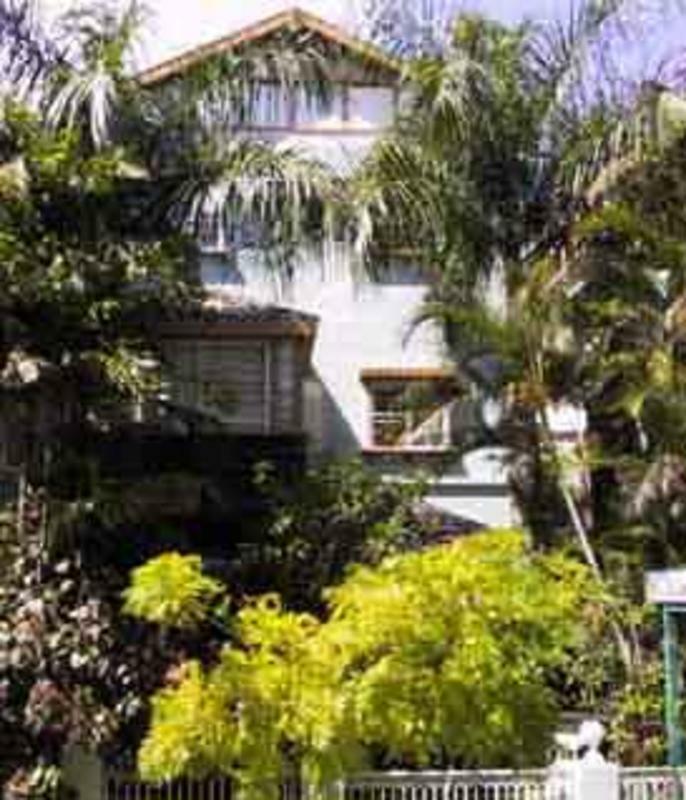 The Palms is located right next to Kings Cross in the suburb of Potts Point. Potts Point is an inner city suburb on the east side of Sydney. It's location makes it ideal for anyone wanting the best of the city but still having easy access to the beach. Our street is a quiet little street, just 3 minutes walk from the hustle and bustle of Kings Cross nightlife. 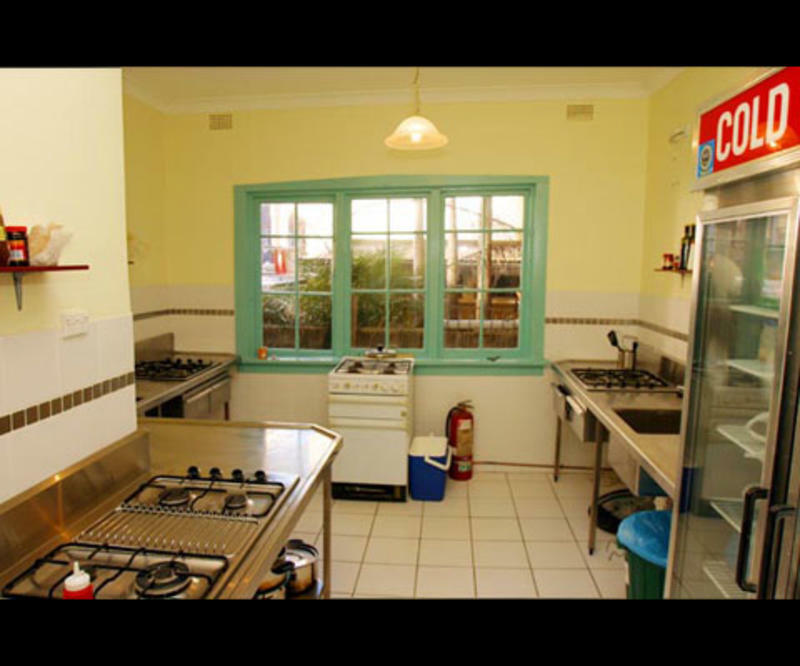 The Palms Backpackers only provides accommodation to genuine international backpackers. We define a backpacker as someone who is travelling to Australia on a working holiday visa or tourist visa, and who is a member of the backpacking community. If you are not a backpacker your booking will be cancelled without refund. 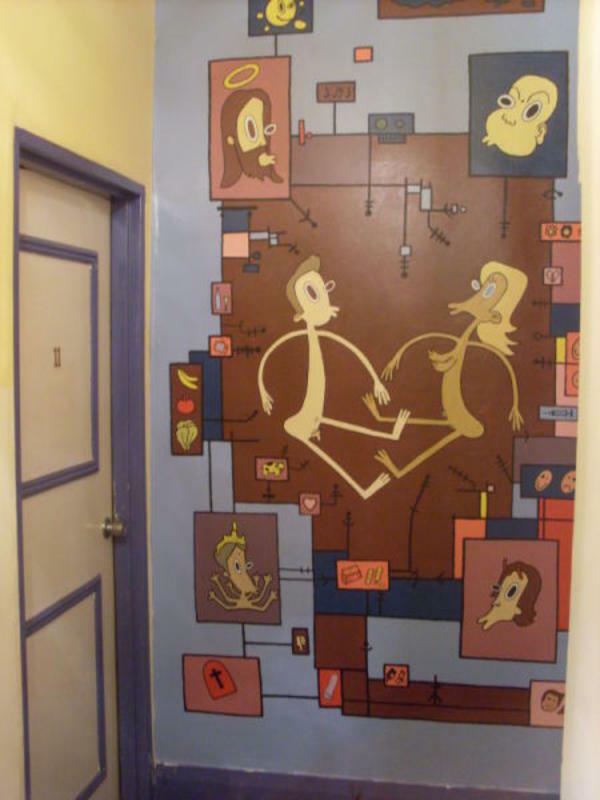 You MUST have an international passport to check in. 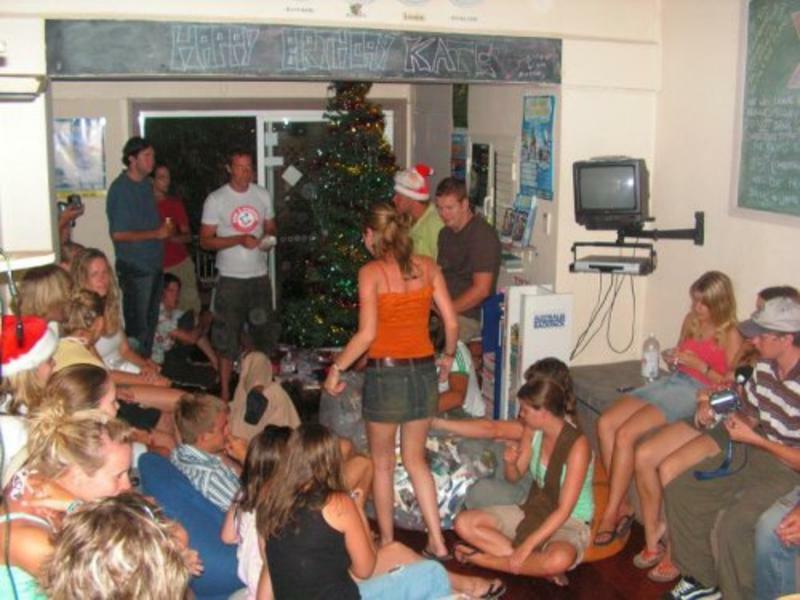 The Christmas / New Year period is a special time in the Palms, it starts on the 15th of December and ends on the 5th of Jan. All guests must arrive on or before the 15th of December and stay to the end, if you have a booking through Hostelworld starting the 15th and want to arrive earlier please contact us directly to discuss. PLEASE NOTE** Bookings for the Christmas period are charged in advance at the beginning of December or if you make the booking in December it is charged when the booking is made. It is important to note that there are no refunds on payments made for the Christmas period. If there are insufficient funds on your credit card when payment deducted your booking will be cancelled and the beds will be re-sold.